Last Sunday I gilded a window on the premises of the University of Leiden. 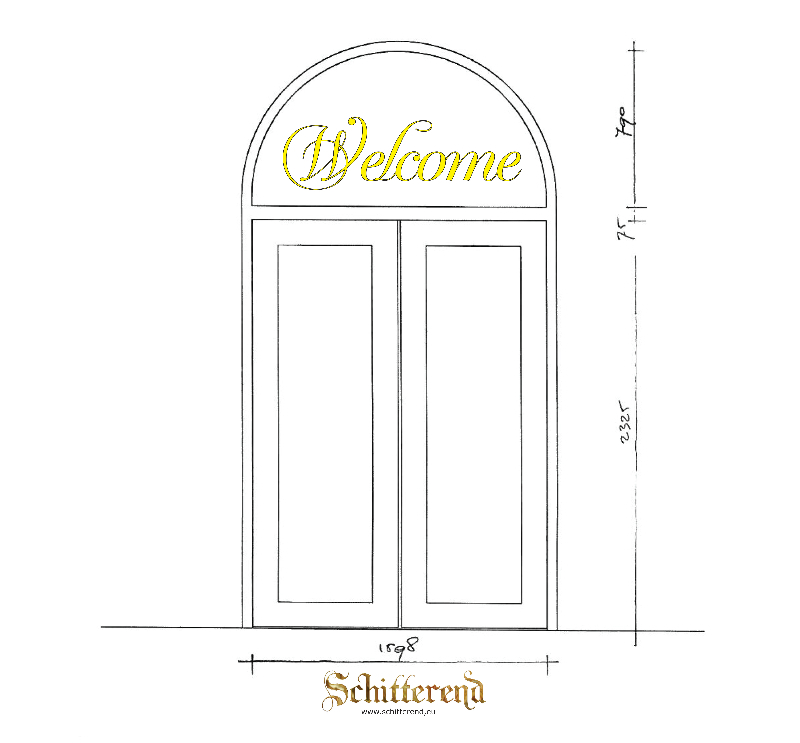 The client (facility manager of the university) asked me to gild the word 'Welcome' in an old Amsterdam styled font. Location: the window above the entrance of the University cafe. 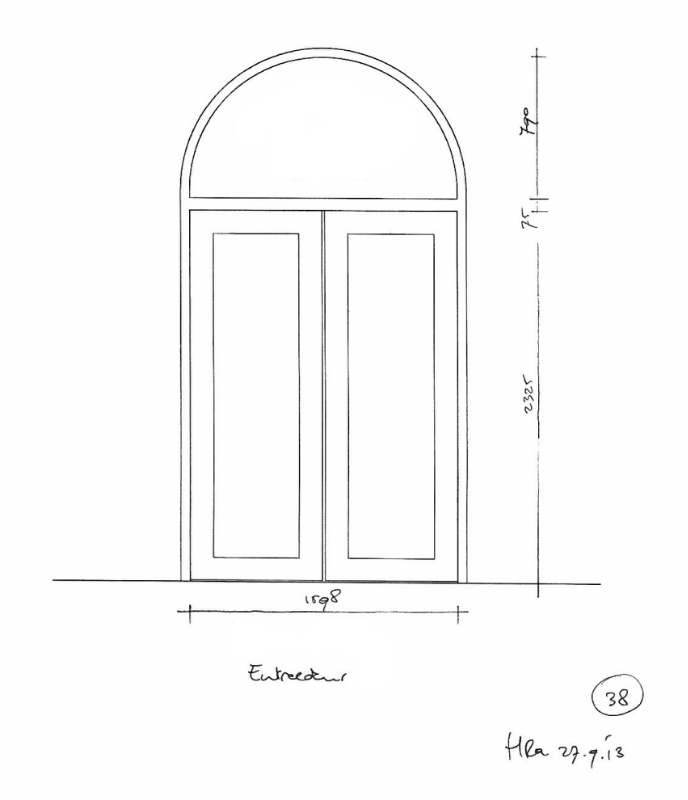 I received a building plan with the sizes of the door and the upper window where the gilded fonts had to be placed. I made a design which was immediately approved by the first proposal. Based on this design and the sizes I prepared this project by among others working out the design to the actual size. Since gold is extremely light and because of that sensitive to the slightest breath of wind, I scheduled this project, in close cooperation with the client, on a Sunday. This way no people would walk in and out the University café. After a full day of work I managed to finish this gilding project. The result is yet again very beautiful and shiny (Schitterend) and the client was very delighted with the end result. If you click on the picture on the left side, a photo slider emerges in which you can see a few steps from this gilding process and the end result.